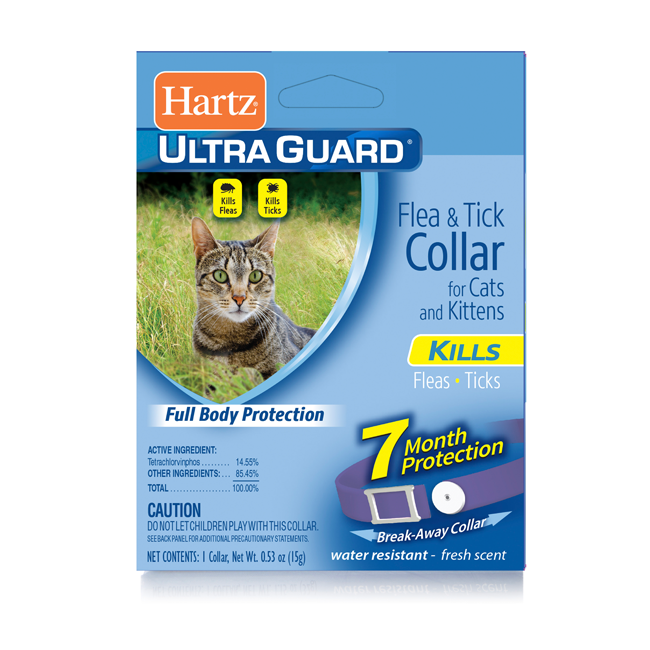 Tell pesky parasites to ‘bug off’ with the Hartz UltraGuard Flea & Tick Collar for Cats and Kittens. This fresh scented, purple collar kills and repels fleas and ticks for 7 months. The water resistant design remains effective even after getting caught in the rain. Also features a breakaway safety release. 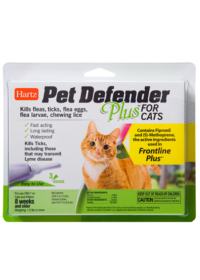 For continuous flea and tick protection from head to tail, replace the collar every 7 months. 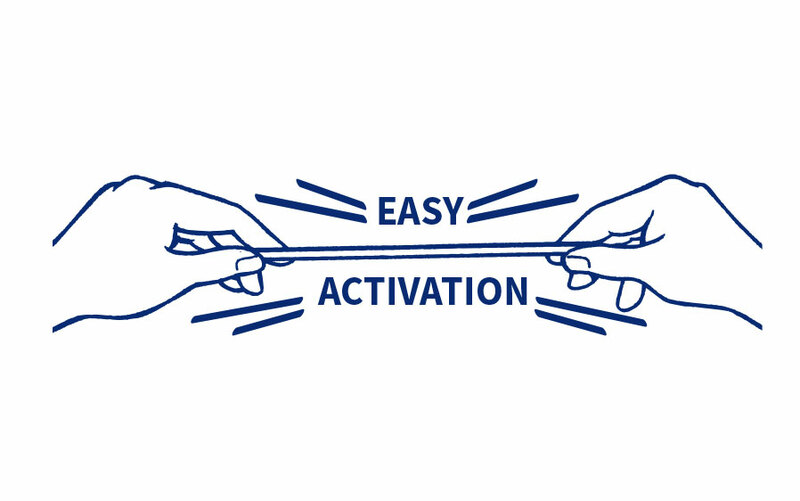 Remove collar from package, unroll and stretch to activate insecticide generator. 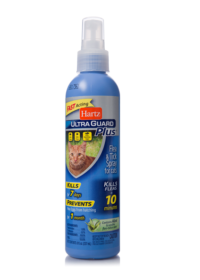 Do not use on kittens under 12 weeks of age. Do not unroll collar until ready to use. 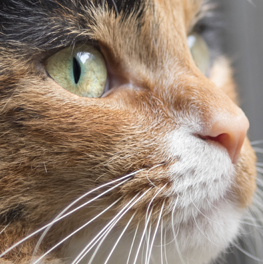 Place the collar around the cat’s neck, adjust for proper fit and buckle in place. The collar must be worn loosely to allow for growth of the cat and to permit the collar to move about the neck. 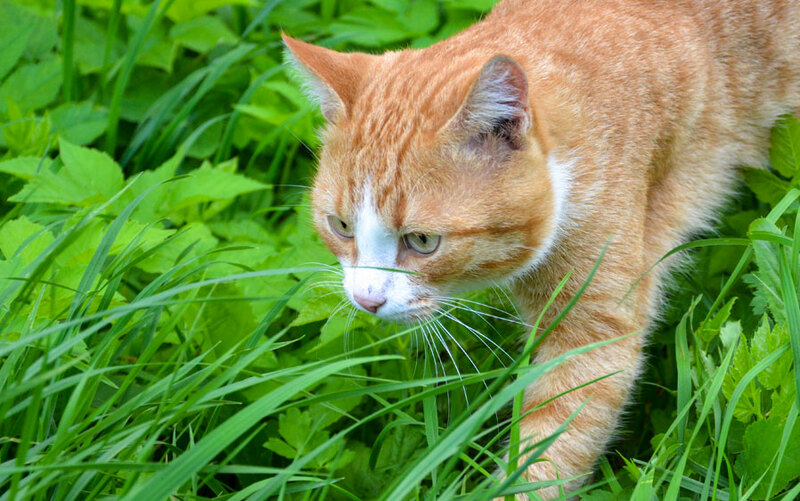 Generally, a properly fitted collar is one that, when fastened, will snugly slide over the cat’s head. Leave 2 or 3 inches on the collar for extra adjustment and cut off and dispose of the extra length. 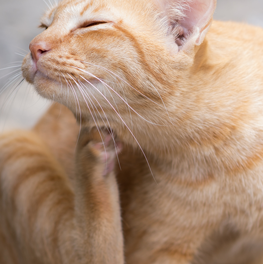 If you own a cat, you may experience a flea problem at some point. 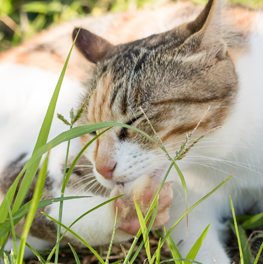 But what you don’t know about fleas could harm you and your pet. 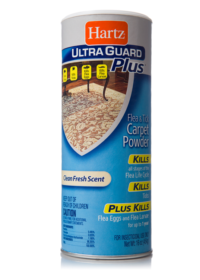 Get the facts and keep your pet and home safe.